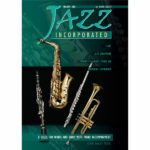 Jazz Incorporated Combo Series includes sheet music packs for Down by the Riverside, When the Saints Go Marching In, Wes, Flat Five Jive, Decidedly Divided and That’s Jazz. 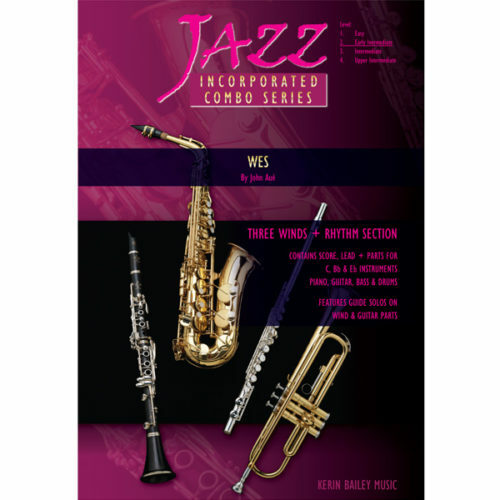 Pack contains: Score; 1 – Flute; Concert; Bb Trumpet/Clarinet; Eb Alto Sax. 2 – Concert; Bb Trumpet/Clarinet; Eb Alto Sax; Bb Tenor Sax. 3 – Bb Tenor Sax; Trombone. Rhythm Section: Piano, Guitar, Bass and Drums. Chord symbols included. Book Small combo chart – Score, lead plus 2 parts and rhythm section. Includes guide improvisation solos. 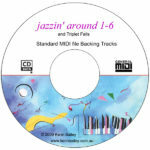 Swinging arrangement – early intermediate. Book Small combo chart – Score, lead plus 2 parts and rhythm section. 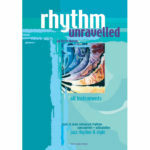 Includes guide improvisation solos. Swinging arrangement – easy. Book Small combo chart – Score, lead plus 2 parts and rhythm section. 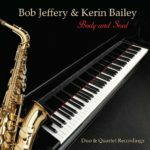 Includes guide improvisation solos. Latin – early intermediate. 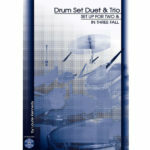 Book Small combo chart – Score, lead plus 2 parts and rhythm section. 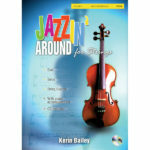 Includes guide improvisation solos. Swinging arrangement! Intermediate. Book Small combo chart – Vocal (Alto or baritone) and Dixieland band. Score, trumpet, clarinet, trombone and rhythm section. Sax cue parts for Trumpet and Trombone. Intermediate.